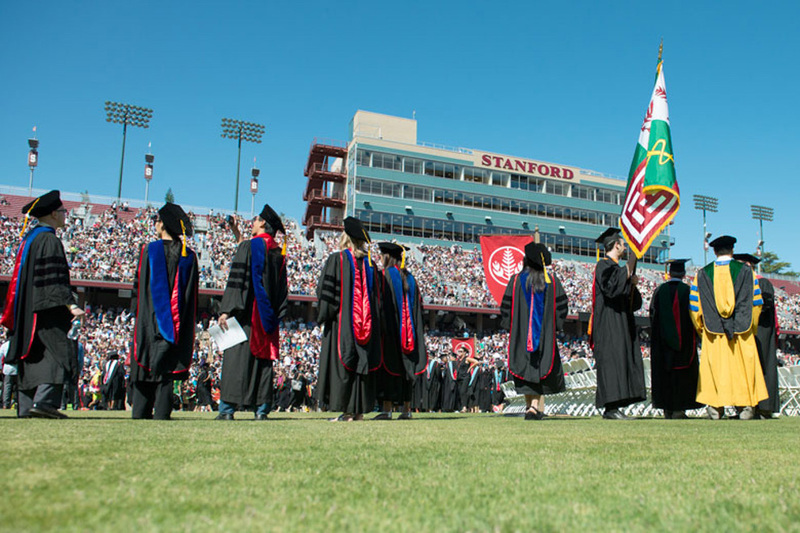 A new website provides extensive data about the career paths of Stanford Ph.D. alumni, showing how fields are expanding and how students can best prepare themselves for the workforce. An article in the Stanford Report notes that users can easily “make comparisons across programs” by using these different interactive features. One section shows employment by sector, while another charts the career choices of a particular program. For instance, 45 percent of graduates overall are currently employed in academia, but for humanities majors, that number is 77 percent — a handy fact for humanities students seeking guidance. Another trend appears in the life sciences, where fewer and fewer Ph.D. alums have sought employment in the academic sector. According to John Boothroyd, Burt and Marion Avery Professor in the Department of Microbiology, this shows a “major shift” in the way life sciences Ph.D.s are approaching the workforce. The data soothes fears that Ph.D. students are forced into academia but also raises questions as to how the field is changing and whether life sciences Ph.D.s may reconsider their notions of a “traditional” career path. The data were collected by the Office of the Vice Provost for Graduate Education and the Office of Institutional Research and Decision Support from employment information on 2,420 Ph.D. alumni who graduated in the years between 2002-2004 and between 2007-2009. 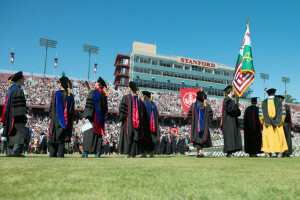 The data were collected from public online information about Stanford graduates. For students overall, the website provides a foundation of real data upon which to build realistic career aspirations. By delving into the extensive available information, students may feel relief: Regardless of their ultimate path, employment in a variety of sectors is clearly within reach. Students may also trust that professors will use the data to inform their teaching choices and advising. Boothroyd, upon conducting research regarding life sciences Ph.D.s, said that the data will help train Ph.D. students and prepare them for their future. “Having reliable data about what our alums are doing with their degrees is crucial if we are to provide the best training possible to our Ph.D. students and prepare them for a variety of career paths,” Boothroyd said.